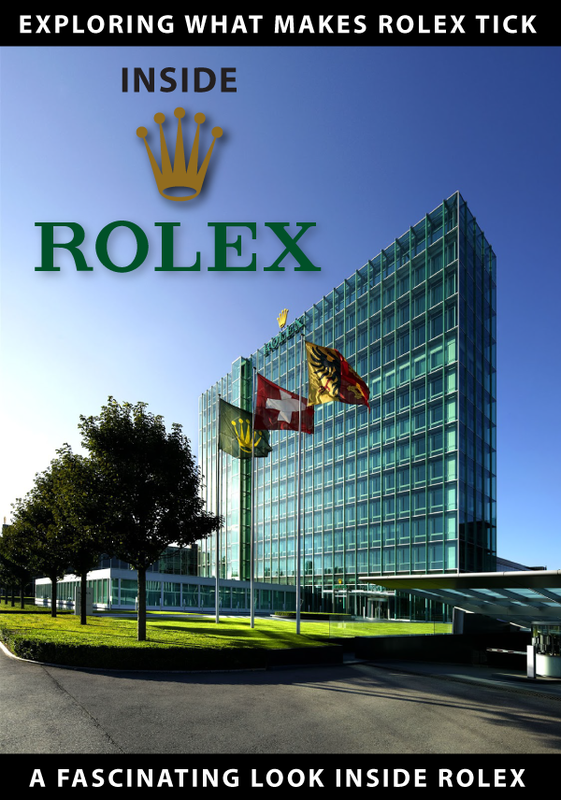 Rolex is rolling out it's new 2015 live @ BaselWorld, as I write this, and this year has some really exciting and interesting new developments. 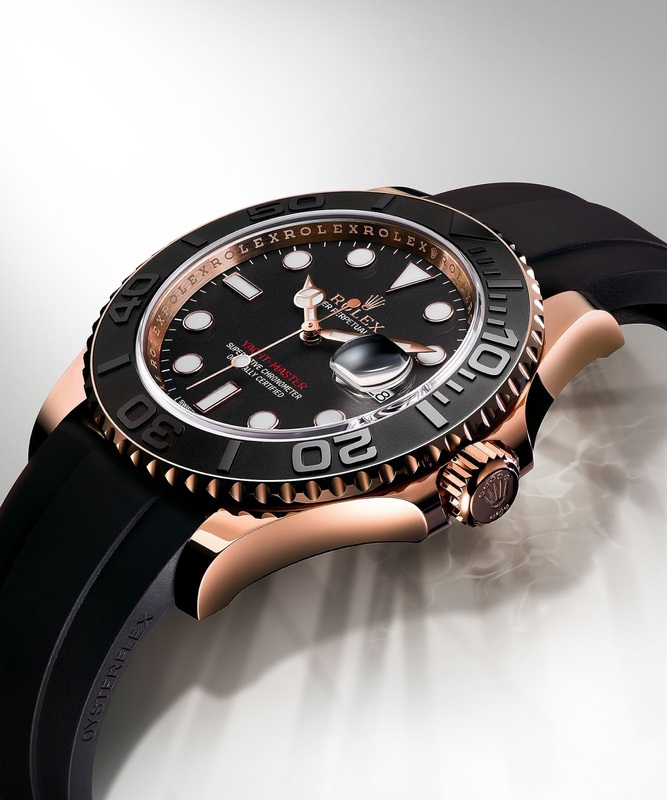 First, we start with an all-new Rose Gold Yacht-Master, which has a ceramic bezel insert which Rolex refers to as "Cerachrom". 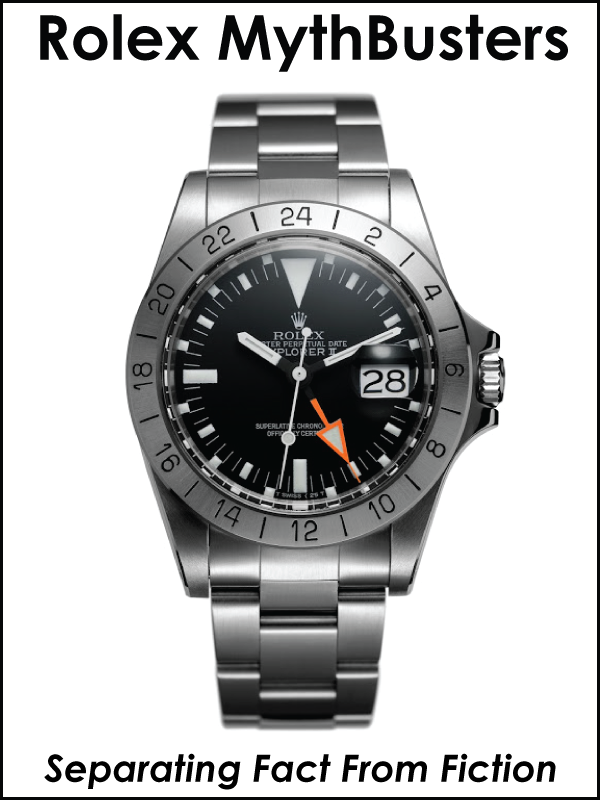 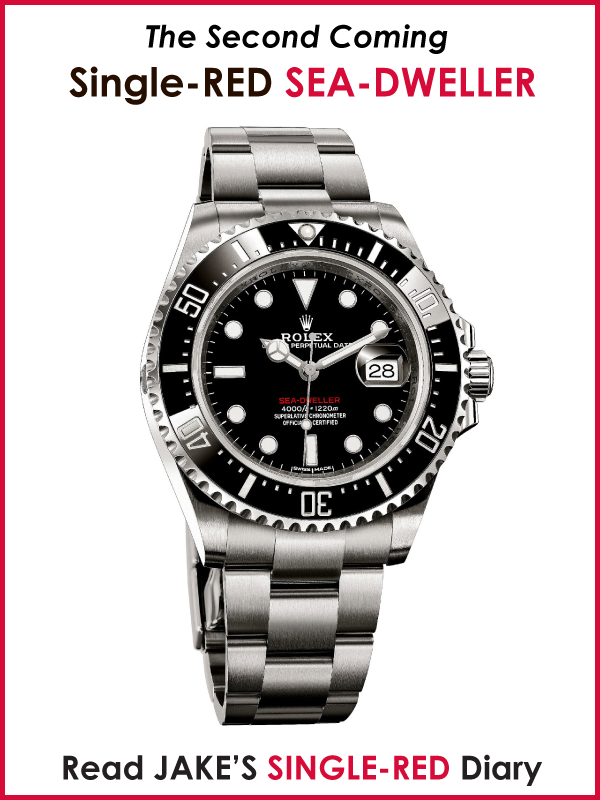 It also has a matching bead-blasted black dial, which is another first for a Yacht-Master model. 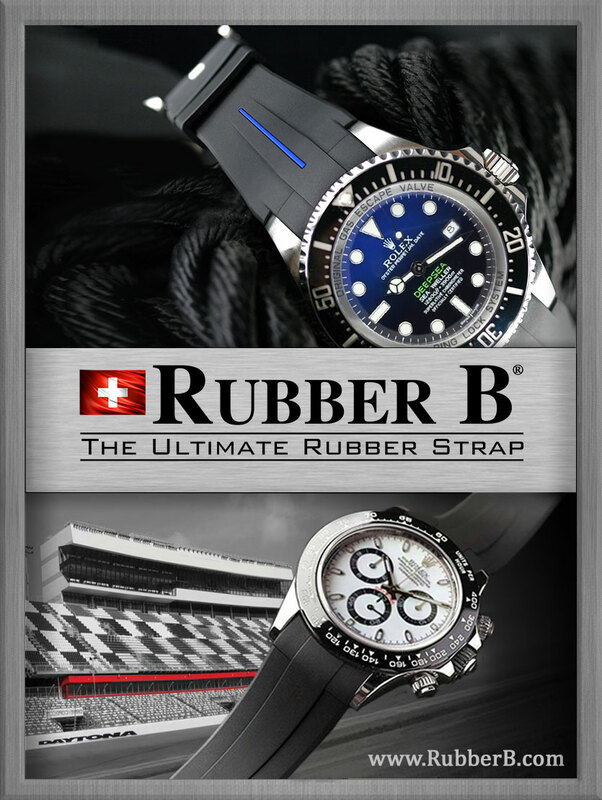 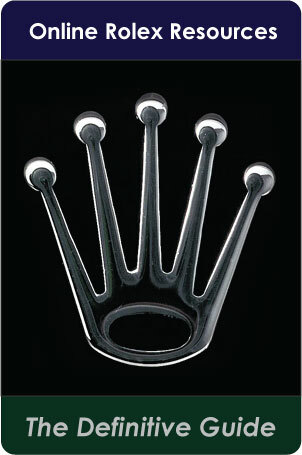 The model comes standard with a black elastomer Strap, with a matching deployment buckle, which is a first for Rolex. 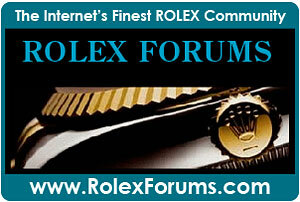 Is this a great looking Rolex, or what!?!?!!!!! 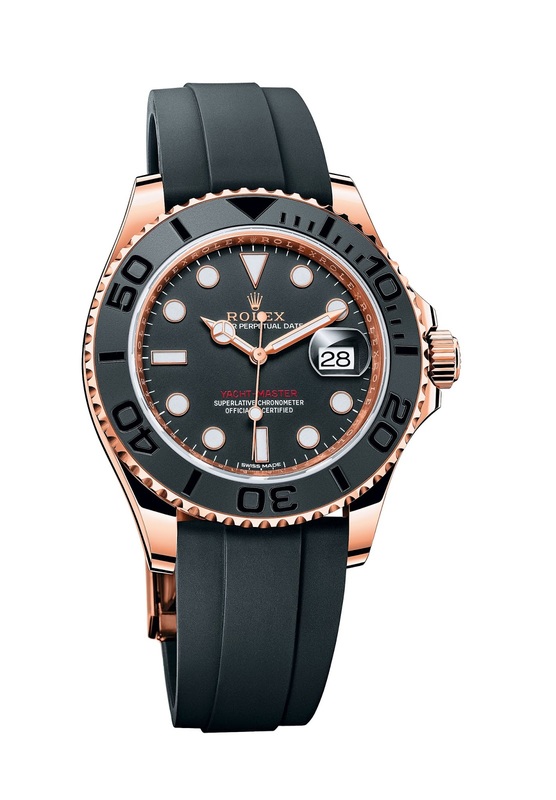 Rolex developed EverRose gold which has a unique characteristic of not changing color over time. 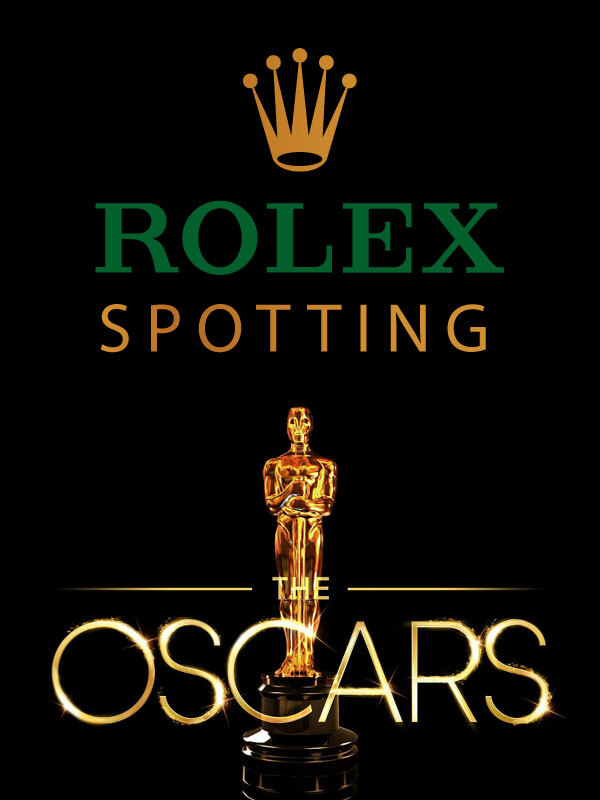 This way, they watch will always look the same. 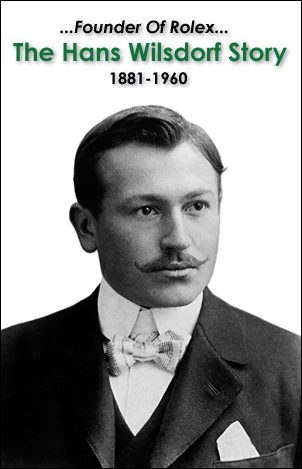 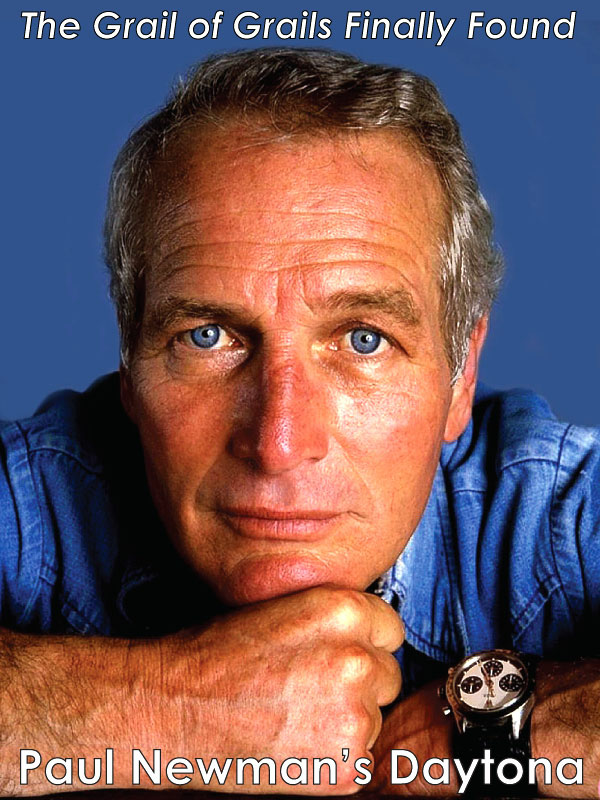 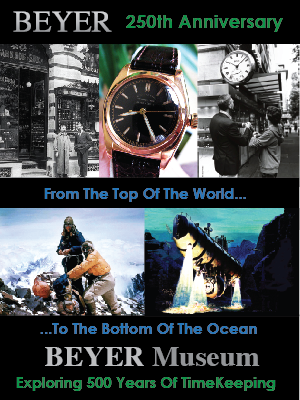 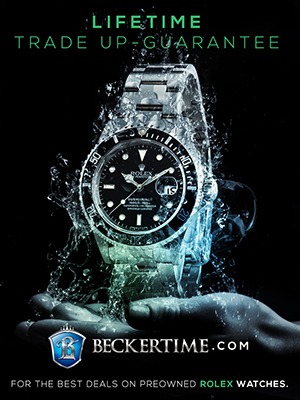 You can learn much more about the genesis of by reading my article titled, "The Complete History Of The Rolex Yacht-Master."